Kevin is a motivational speaker, author, and spoken word artist. He has 2 books and an album that he has released. He is now booking tour dates for his Determined Tour. 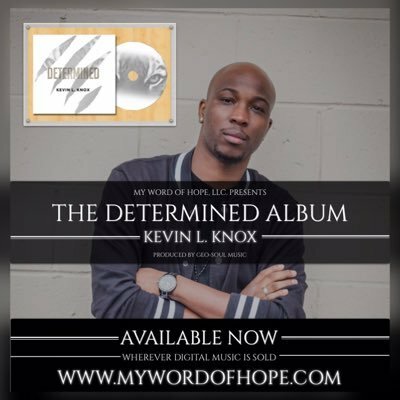 To book Kevin you can do so at http://www.mywordofhope.com/contact.